It delights us to welcome you! Let yourself be touched, moved and inspired. 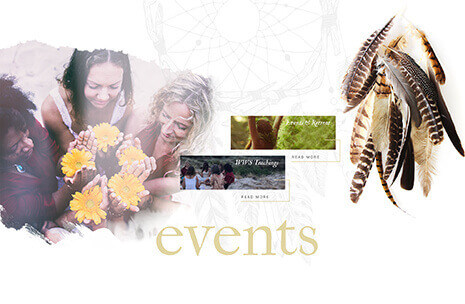 WILD WOMAN SISTERHOOD is dedicated to cultivate true Sisterhood and to unleash the Wild Authentic Woman defined in all of us. We are living in a time where all doors stand fully open and infinite tools are available that will help and guide you to step into your Sacred Feminine Power. We fully believe that this is a profound moment in time for you to fully Embody your deeply rooted Authentic Wild Nature. To live passionately, fearless and to shine bright while living from the heart. Our tribe gathers Women holding space for each other. Together we rise and grow. The bond between women on earth often feels competitive between beauty and success. With the mainstream media mostly focused purely upon a certain type of woman; white skin, slim and a magazine type appearance, women start to compete even more. It can be hard in today’s society to stay true to who we fundamentally are in our pure nature and to be fully seen in our own authentic beauty and natural born intelligence. One of the reasons WILD WOMAN SISTERHOOD was founded is to contribute on a large scale to break this destructive cycle. 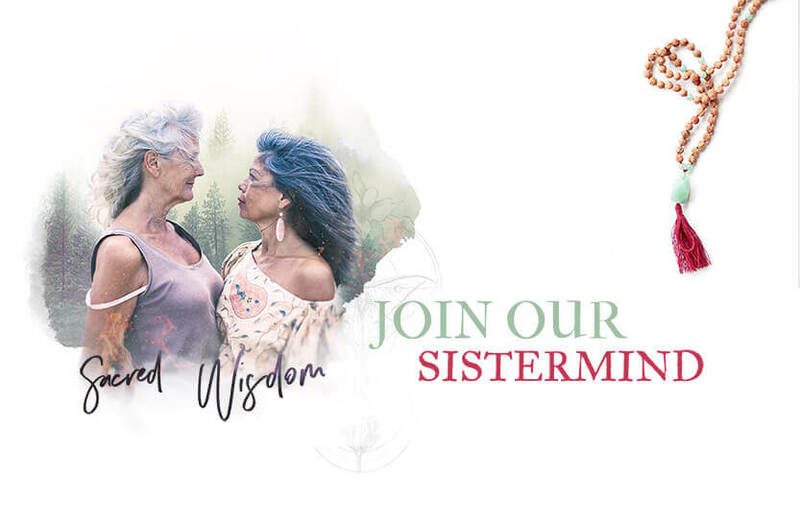 Even now when ‘Sister-Circles’ are globally expanding and the amount of female leaders grow every single day, there still is a huge hunger for Wise, Pure, Deep and Profound Wisdom and insights about the Sacred feminine. It is our Mission to answer to this ‘Calling’ and to build bridges between Ancient knowledge, different cultures and the Universal tongue of the Sacred Wild Feminine. We also bring awareness on the neglected importance of our connection with Nature by honouring and respecting the cycles and abundance of Mother Earth. 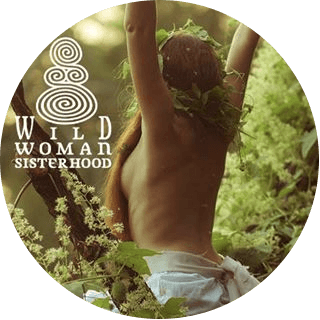 Wild Woman Sisterhood is a movement in which light and darkness come together, join forces and dance the fullness of life. An environment where women connect in respect and equality. We honor the Sacredness of each other, nature and life. In this place all judgement falls away and the Voice of the Wild heart takes over. When we embrace ourselves in your full capacity and awaken our fullest potential, we will not only live a significant fulfilling life, we become a cultivated, inspiring and vital example for this world. And by doing so you not only will live a significant fulfilling life, you become an empowered inspiring and leading role-model/example for this world. A world that hungers for awakened, strong, loving and leading women who stand up and serve the good of all. We do not only believe in a butterfly with flowers, sugarcoated way of approaching the feminine awakening process. This world also needs us to sometimes brutally raise our voice when we stand up for the weak and a sustainable environment that honors all that lives. We should do what needs to be done to make real global change possible. What would you do if you had the chance today to leave everything behind that no longer serves you and you could step into your Sacred Wild Power? 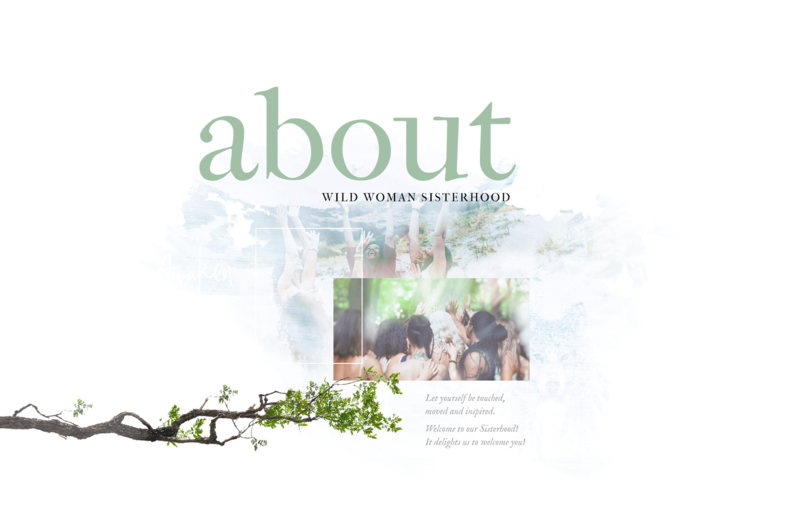 Wild Woman Sisterhood has become a leading Sisterhood organization and inspiration for many through our online content going viral each day and through our real life events. Today we also provide online training programs. 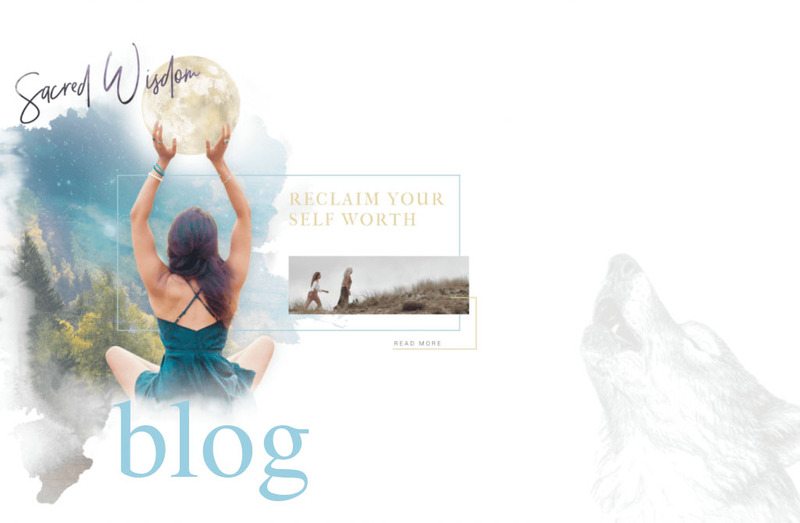 These programs will walk you through the fundamentals of turning your insecurities (or anything that holds you back) into strength, while you naturally grow into your own Wild, Authentic and Visionaire femininity. You are able to help and create fundamental change on earth, live a profoundly and meaningful life while feeling Wild and free. With your light shining bright you will help and inspire others. Together we will make that change. Do you feel the call of the Wild Woman? Do you feel the magma inside you heating up? We are here to support and guide you through it. 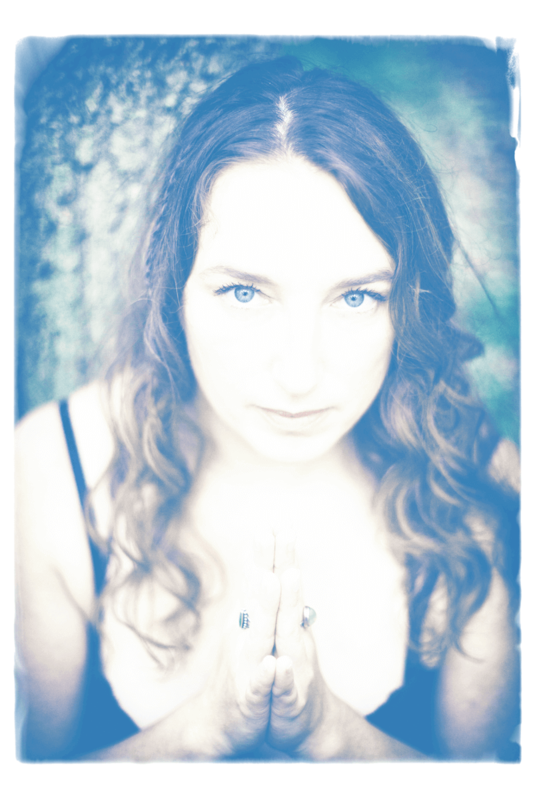 This is the time to reclaim your Wild & Sacred Power and share your gifts with the world! Thank you so much for taking the time to visit our website. We are highly excited to be connected with you and looking tremendously forward to our Journey ahead. When you are born in a world you don’t fit in; it’s because you were born to help create a new one. T he Wild Woman Sisterhood is here to inspire each woman to embrace yourself in your full capacity and awaken your fullest potential. And by doing so you not only will live a significant fulfilling life, you become an empowered, spirited and leading example for this world. A world that hungers for awakened, strong, loving and leading women who stand up and serve the good of all. We do not only believe in a butterfly with flowers, sugarcoated way of approaching the human awakening process. This world also needs us to sometimes brutally raise our voice, stand up for the weak and a sustainable environment that honors all that lives. We believe that we should do what needs to be done to make real global change possible. Many women want to connect but are tired of the boring everyday soap talk. Filling emotional gaps with even more empty content only leads to more emptiness. WWS makes an effort to inspire and encourage personal and spiritual development in a way that caters the well-being of our entire existence. 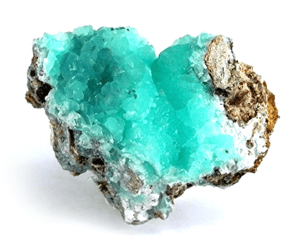 We are devoted to provide Sacred spaces for women and create Teachings that will let you investigate deeper layers of yourself and empowers you while you break with unhealthy patterns. 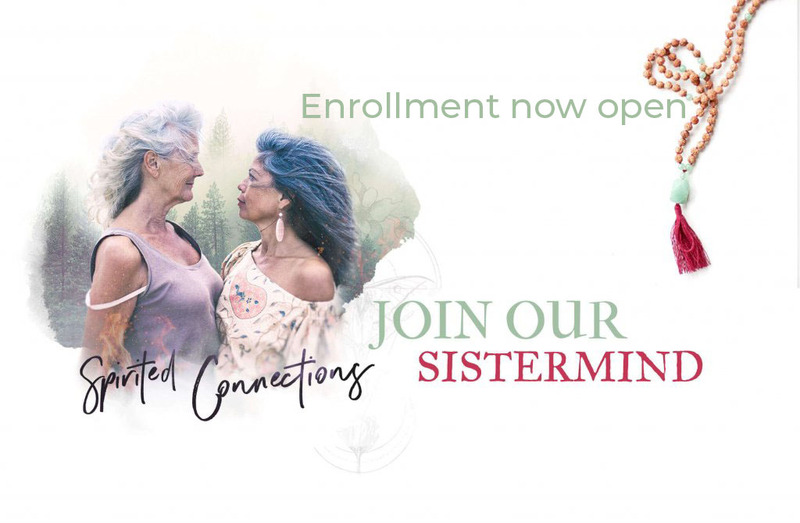 We see and believe that women rise when they are able to connect in respectful ways, create together, share empowering stories and live a more profound and Sacred life. We honor nature and realize how important it is to abundantly connect with her and take care of her as she does for us. . We want to Listen and learn from our Elders and share Ancient Wisdom about Rituals, Rites de Passage, the Stories of the Earth, de deeper meaning of life and share this all with you. Together in equality! I’m here to help you gently but fiercely dissolve the cage around your heart and call upon the authentic expression of your pure being – which is often oppressed by our society shaped rules. 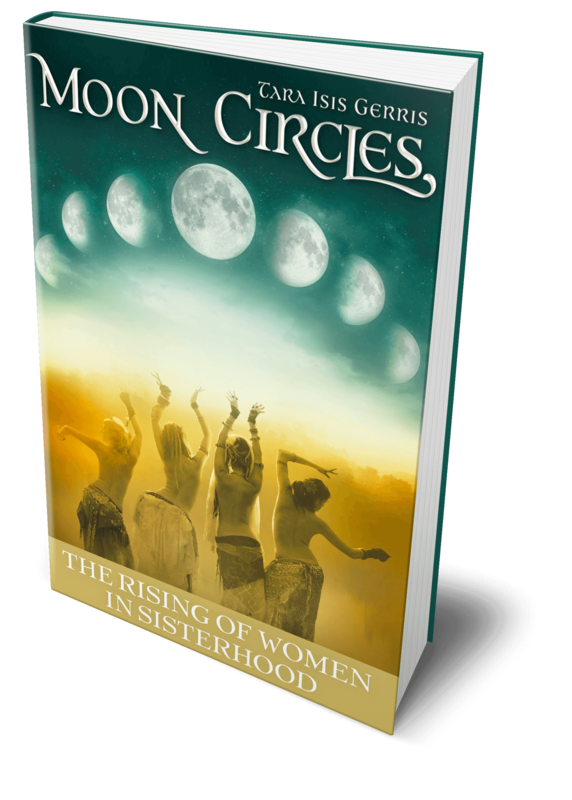 SIGN UP, receive a free chapter of the book Moon Circles, a gift from us to you to get you inspired during the Holidays. A Wild Awakened Woman has the confidence to stand alone, the courage to make tough decisions, and the compassion to listen to the needs of others. and the integrity of her intent.